Come see our giraffe calves! What’s better than one giraffe calf? Two giraffe calves! 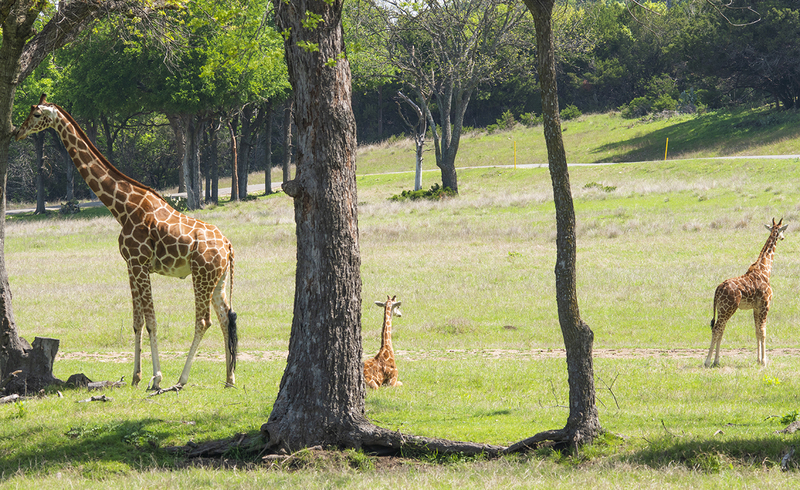 Come see both of our giraffe calves, which are located in the Game Preserve pasture.